As we head into the 4th of July weekend, prepare for another wave of deals on some of the top electronics. 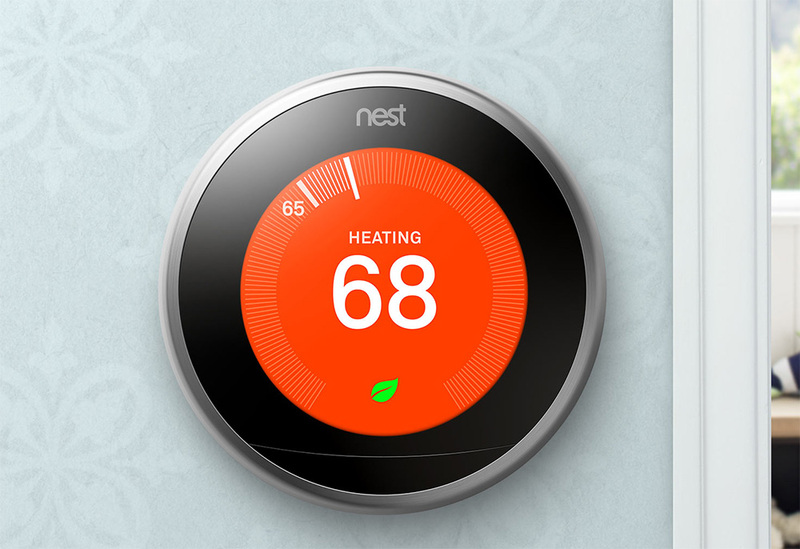 For example, the Nest Thermostat (3rd gen) has been discounted almost everywhere by at least $50. Some retailers even have it lower at $51 or so. No matter what, you shouldn’t have an issue finding one of the best smart home gadgets of all time for under $200. I reviewed the 2nd gen Nest Thermostat years ago and called it my favorite Android accessory. I’d still rank up there as one of my favorites today, because of the power, flexibility, and convenience it has added to our house, but also because it sparked a smart home product craze that has made our homes better, overall. This 3rd gen model is a solid improvement over the 2nd gen. It has a bigger, crisper display, sleeker body with more color options, and has 5GHz WiFi and Bluetooth LE.